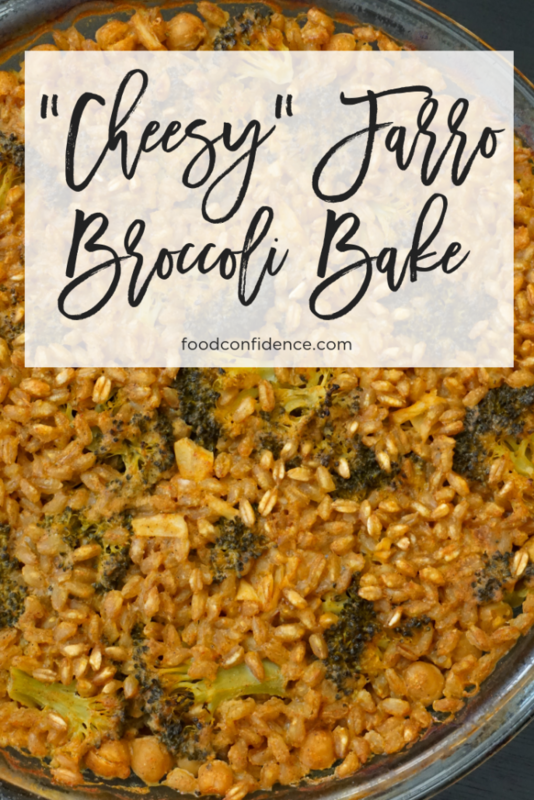 This dairy-free “cheesy” farro broccoli bake is perfect if you’re looking for a simple, delicious and nutritious dish to add into your weeknight dinner rotation! Farro is one of the most underrated and under-appreciated grains! I’m addicted to its nutty flavor and chewy texture. I highly recommend giving this ancient grain a try if you’re looking to shake things up in the grain department. If you’re totally sick of quinoa and are okay with eating gluten, farro is your new best friend. It’s loaded with vitamins, minerals, fiber and protein. 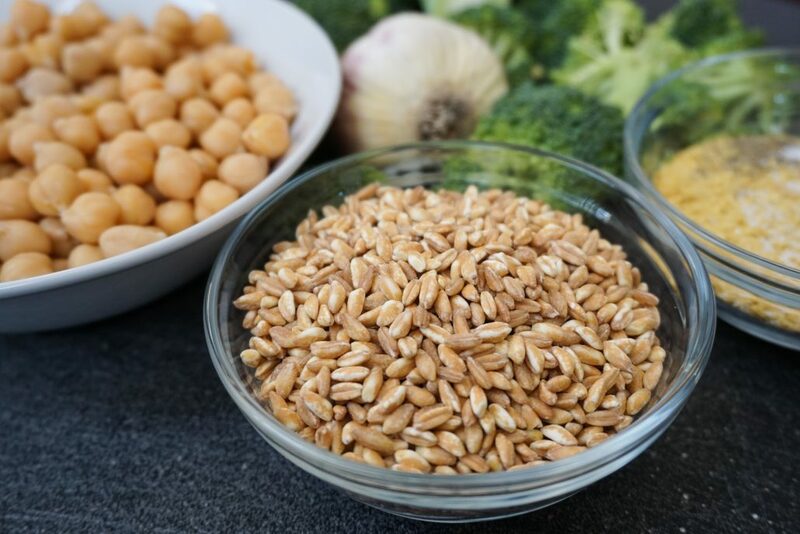 A 1/4 cup serving of uncooked farro (that’s 1 cup, cooked) has only 170 calories and 6 grams of fiber! It also has almost 7 grams of protein, and less than 1 gram of fat. Whole grains are great sources of minerals in the diet. Your one cup serving of cooked farro delivers 115% of your daily needs for manganese. 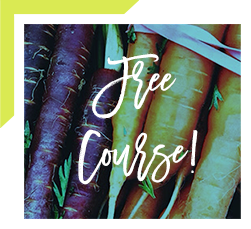 Manganese is a mineral and part of the super powerful antioxidant enzyme, superoxide dismutase (SOD), which might be THE most important antioxidant in your body! As an antioxidant, SOD helps decrease inflammation and lowers your risk of disease. That one cup serving of farro also provides 67% of your daily selenium needs. Selenium is another antioxidant mineral found in the body, helping to decrease the affects of oxidative stress. 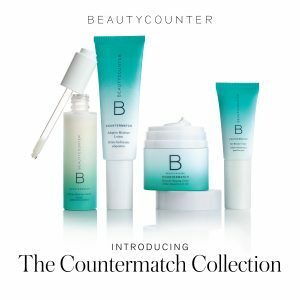 It’s also a potent cancer fighter and anti-inflammatory. 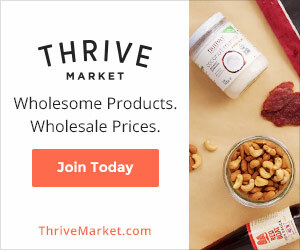 Did I mention you also get 20% of your daily needs for copper, magnesium, and phosphorus? That’s pretty impressive nutrient density for a cup of grains! 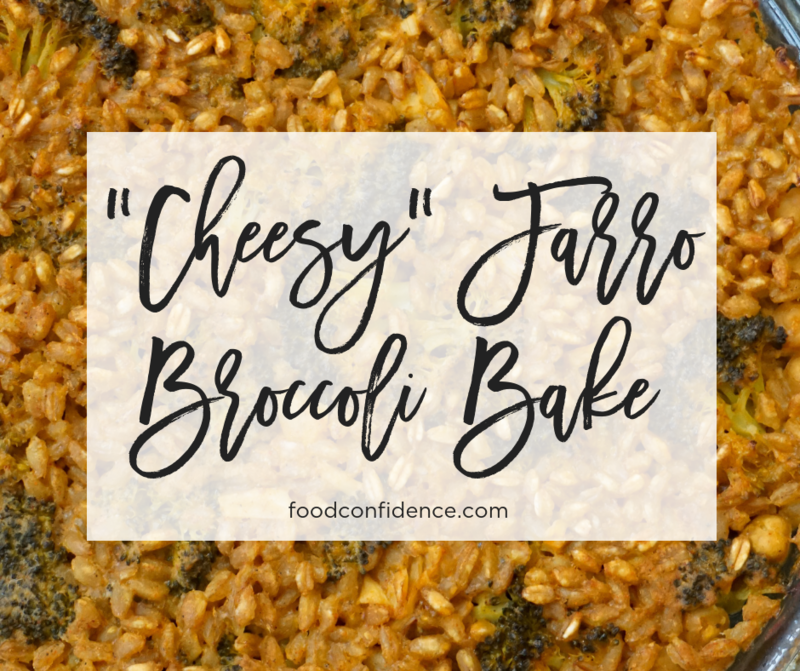 Farro is also super versatile. You can use anywhere you would use rice, plus add it to soups, stews, chilis, and salads. One of my favorite ways to use it is to make a batch of minestrone soup with farro instead of pasta. I also like to prepare a cup or two of it at the beginning of the week to leave in the refrigerator for when I’m in a pinch and want to bulk up a salad or make a quick stir fry. 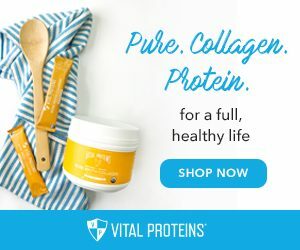 Incorporating this ancient grain into your kitchen’s pantry is a super simple way to sneak in extra nutrients, plus the fiber and protein will keep you full and satisfied. This delicious recipe is perfect to make for dinner one night and take to work for lunch the next day! This delicious dish only requires a handful of ingredients and almost no work. Add everything to a baking dish, toss it in the oven and enjoy. It’s that simple. Preheat the oven to 400 degrees Fahrenheit. Add the vegetable broth, nutritional yeast, and spices to a medium pot and bring to a boil. Prepare an 8x8 dish by coating with extra virgin olive oil. Pour chickpeas and broccoli evenly into the prepared dish. 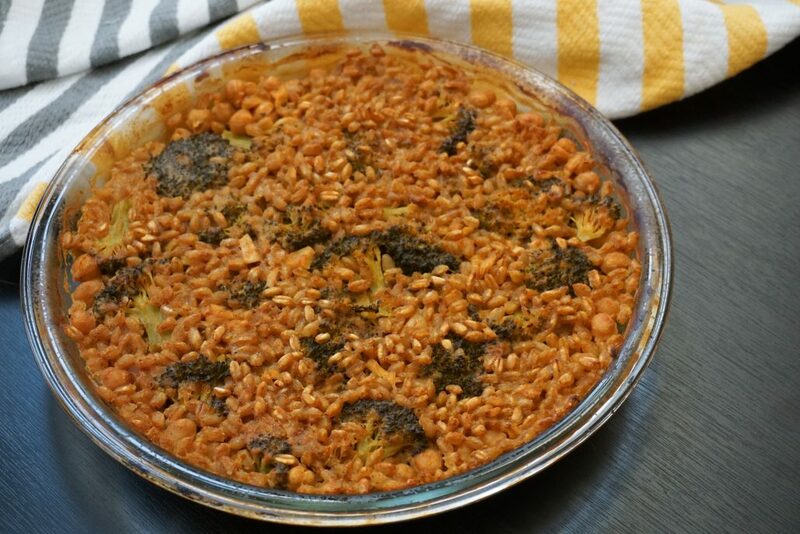 Sprinkle the uncooked farro on top of the chickpeas and broccoli. Whisk the vegetable broth and spices until the spices are evenly distributed and pour the broth mixture into the dish. Cover the dish with foil and bake for 45-60 minutes, or until liquid is completely absorbed. Optional: Remove the foil and return to the oven. Turn the broiler on high for a few minutes or until desired crispness. Remove from the oven and serve immediately. This dish keeps in the refrigerator for up to 5 days or in the freezer for up to 4 weeks.